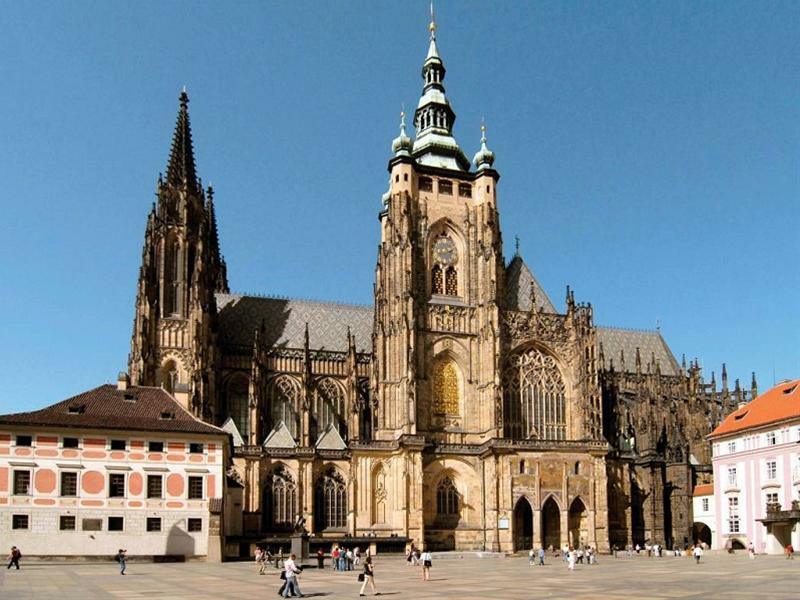 While exploring Prague and Prague Castle area, visit the 8th edition of an international organ evenings festival taking place at the magnificent St. Vitus Cathedral. Lucie Guerra Žáková is a Czech harpsichordist and organist living and working abroad (Spain, France). She is a regular perfomer at prestigious festivals in the Czech Republic as well as abroad (such as the International Festival of Smetana’s Litomyšl, the Festival of Chamber Music in Český Krumlov, Arte Sacro in Madrid, VIII Festival de Músicas Contemplativas in Santiago de Compostela or Festival Internacional de Órgano de Morelia in Mexico. She has appeared on the stage at various places of Europe and Latin America (Notre-Dame de Paris, Chapelle royale à Versailles, Saint-Sernin de Toulouse etc.). One of her long-term goals is to promote Czech music in foreign countries. In France and Spain she premiered the work Labyrinth of the World and the Paradise of the Heart by Petr Eben with texts read from the book by the same name by J. A. Komenský (Comenius). 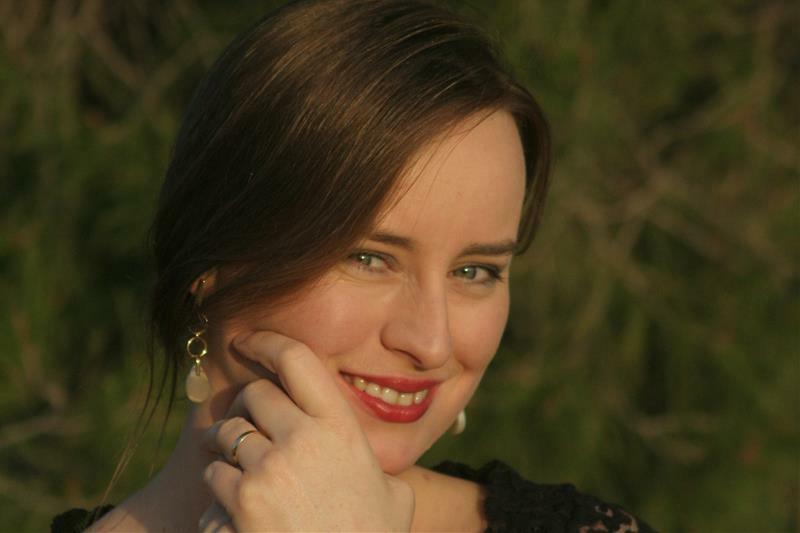 A lot of her concerts are composed exclusively of Czech music; on those occasions she comments on the authors whose pieces she is going to perform. Except for her solo performances she also plays chamber music. She has formed a duo with her husband, Spanish organist Carlos Arturo Guerra Parra and they play together pieces for four hands and four feet. One of her other regular activities is a cooperation with Petra Žďárská in a harpsichord duo. Apart from all the other activities, teaching plays a huge part in Lucie´s life. With her husband she has founded three organ schools on a historical instrument of 18th century in Cuenca (Cathedral of Cuenca, Cardenete, Belmonte).